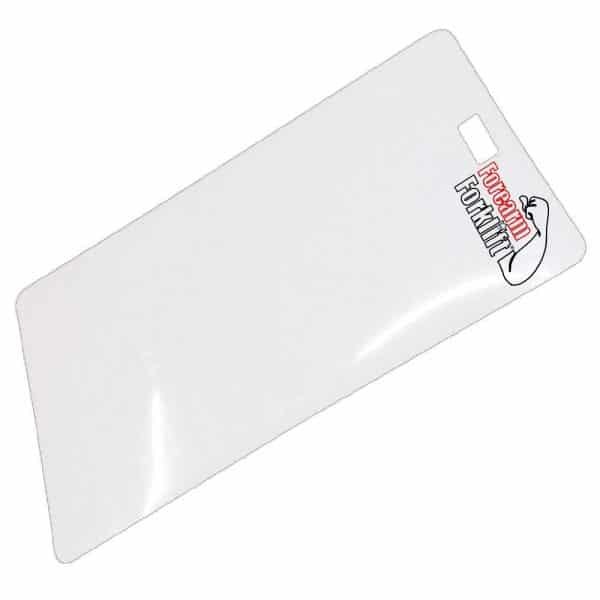 Move appliance with ease with this hard plastic appliance mat. 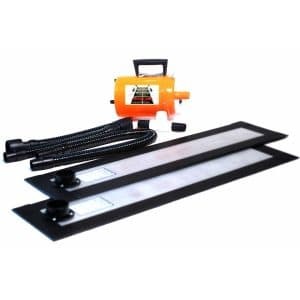 Use the Forearm Forklift Glydeez to move appliances without scratching floors or injuring yourself. Mat is 48″ x 30″ and can be used under heavy appliances, with or without a dolly. This is a long-lasting slide made of durable material. The convenient handle is wide enough to fit your hand through. Move refrigerators, washers, dryers, and more with this appliance mover. Multi use product. Use as a moving aid to access behind or under appliances without damaging hardwood floors. I also use as a work surface while repairing or connecting appliances. Keeps your tools from marking up the floor. 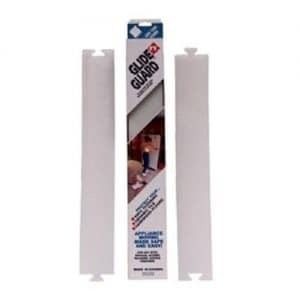 This item helps protect my floors when I want to roll my refrigerator out to clean behind it. It is awesome!!! It will also work with other appliances as well. Airsled Appliance Mover 850 Lb.